We enable you to promote your corporate image without compromising your safety, time or quality. By focusing on value for money and innovative new technology, we deliver an optimal solution for cost-effective Workwear & PPE by focusing on value for money and innovative new technology. Value for money: We focus on lifetime cost. Our product ranges feature guarantees and quality accreditations to ensure the lifetime cost of the product is the lowest possible. Innovative new technology: The MyWeb system enables cost saving through being backed by some of the best expertise and experience in the sector, including helpful and friendly advice with timely delivery and excellent value for money. 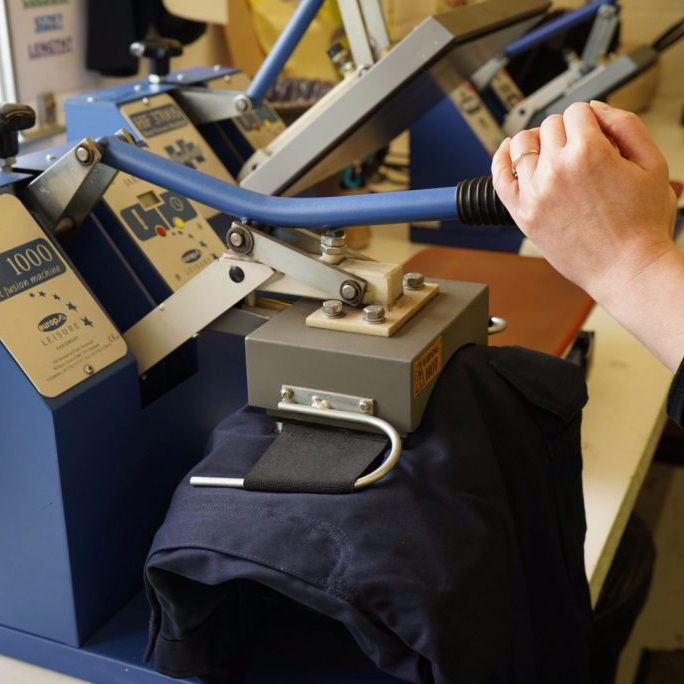 PWS is a family business established since 1975 specialising in PPE, corporate workwear and cleaning solutions. The company was built up on solid simple foundations of a commitment to provide innovative quality products at competitive prices on time. This proven method ensures our customers have an excellent reliable service time after time. Our modern premises provide space for large stocks and our dedication to service creates satisfied customers whose costs of procurement are reduced through time saved. Our vast knowledge built up over years of experience provides effective solutions to the industries we operate in – we look forward to helping you too. To present our customers with creative solutions in order to provide a safer working environment and promote their corporate image through innovative value for money products. To remain our customers’ first choice for supply providing unrivalled service levels and seeking to maintain relationships through consistency, reliability and meticulous attention to detail.